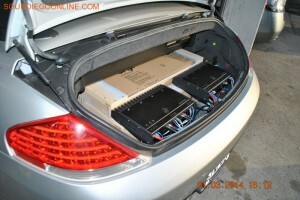 Soundiego in San Diego is the area’s car stereo installation leader. Our quality custom audio packages are the best mix of high-end speakers, subwoofers, and amplifiers as well as low-cost stereo installation services. We can take you through the entire process from car audio design services to installation. We know that better stereo components add up to a superior custom car audio system. 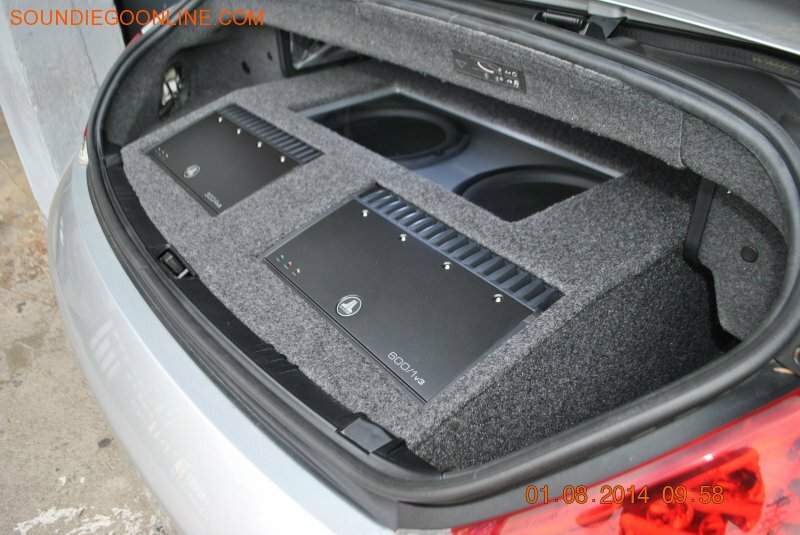 That’s why we offer the brands you trust like Alpine, Pioneer, JL Audio, VIPER, and more. 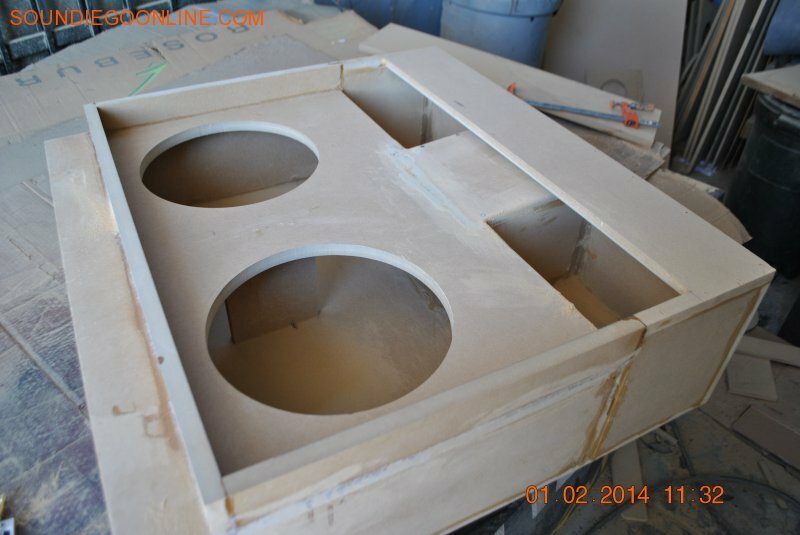 Our custom design services provide you with a custom sound that is all your own. 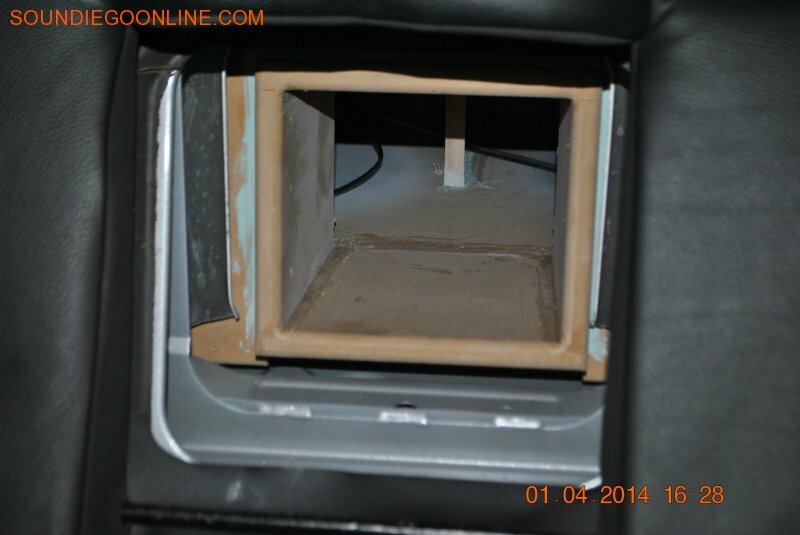 From stereo installation to amplifier integration, we know our way around a sounds system, and that means you get the end product that you were envisioning. 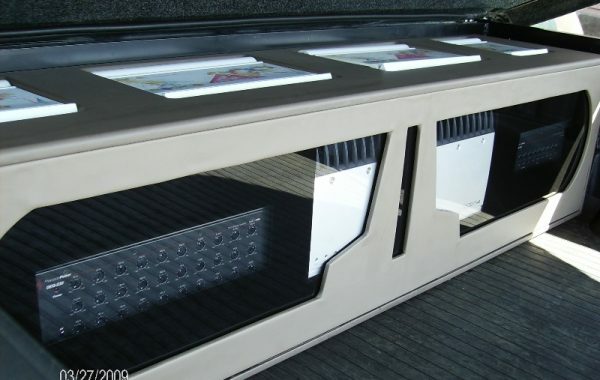 We’re Southern California’s custom stereo installation one-stop shop. 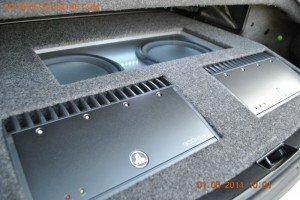 We have the brands and products you need to create the ultimate custom sound system. 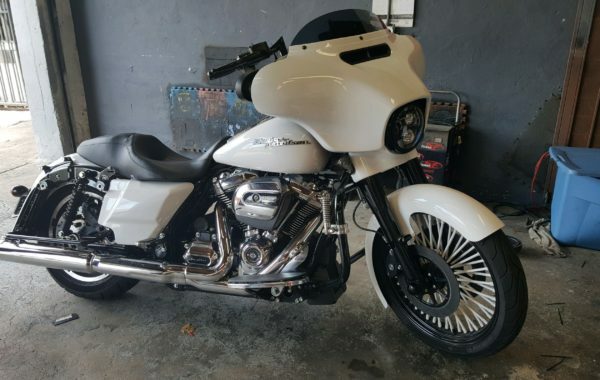 We have professional installers to design and integrate all of those components into any type of vehicle. 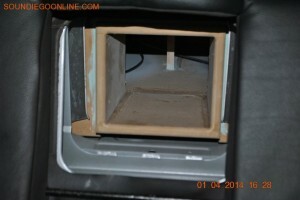 If you need any kind of custom car stereo work, you have to remember one name only—Soundiego. Do you want to design a new car stereo from scratch? Do you just want to give your existing system a power boost? Do you want a custom alarm system to protect your nice new car stereo system? 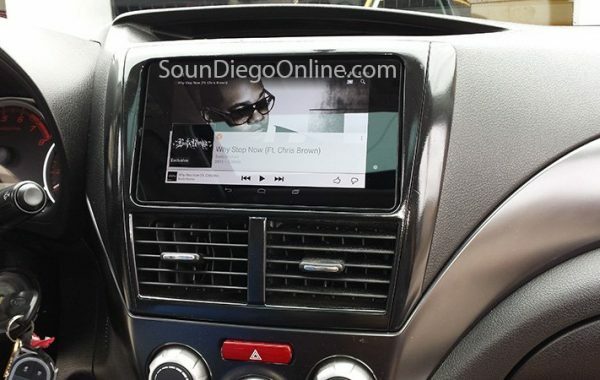 Do you want to include GPS navigation to provide practical value to your audio system? 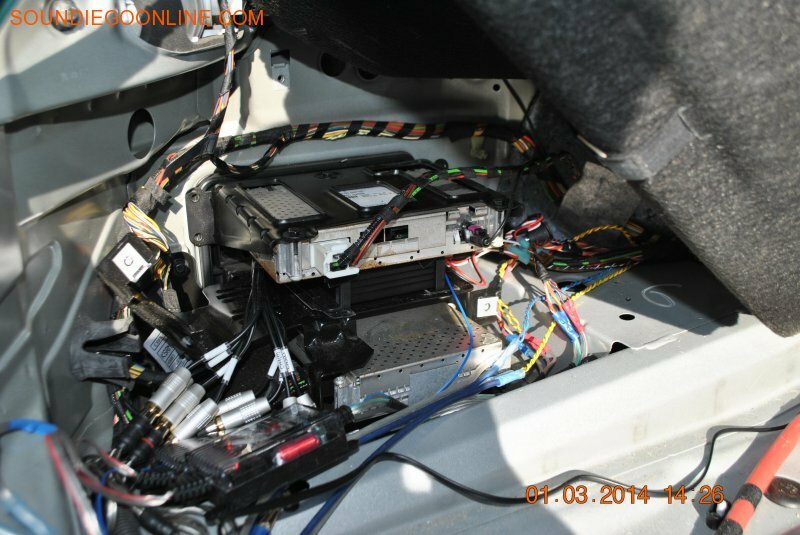 In our 24+ years in business, we have installed it all. And now we want to install a beautiful new sound system for you. 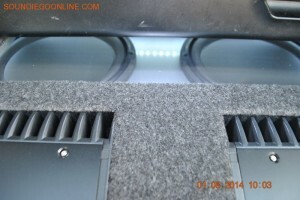 Don’t forget to check out our custom audio installation specials. 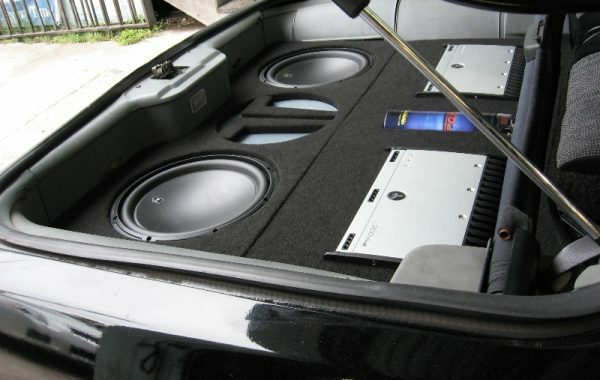 We’re always offering special deals to help you afford the custom sound system of your dreams. 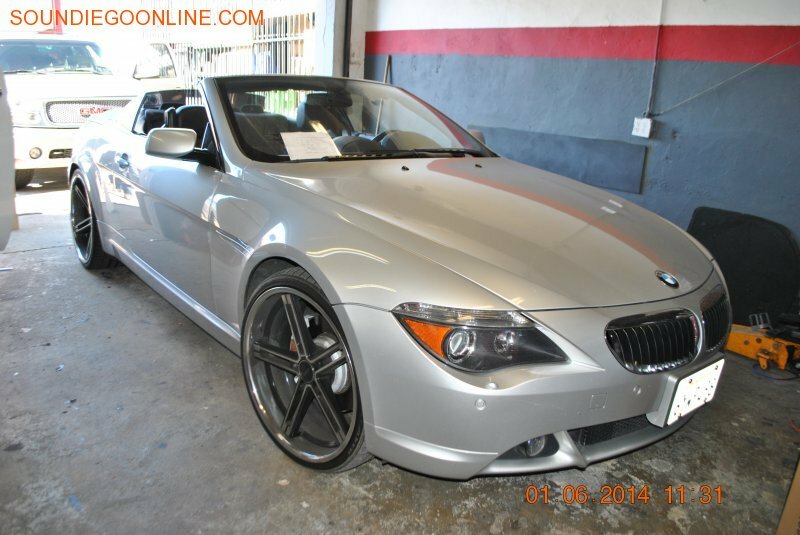 We hope you remember Soundiego any time you need custom car audio systems work performed on any of your vehicles.